AWS just introduced Backup, a new managed service for backing up AWS resources. 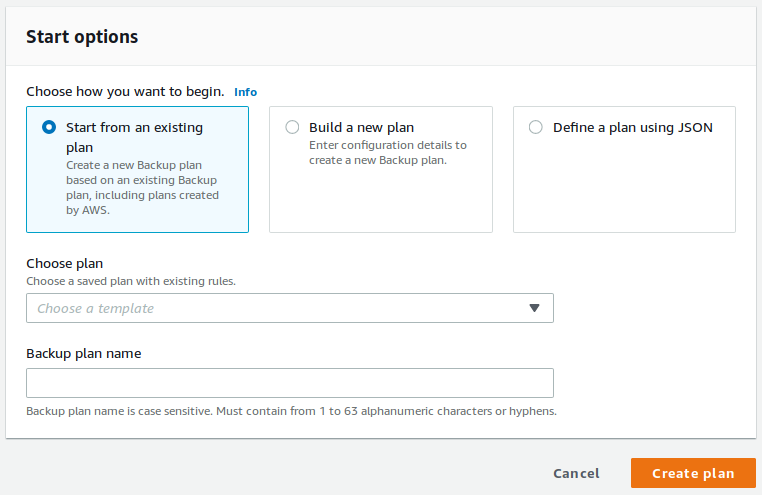 You can now create backup policies of EC2, RDS, DynamoDB, and EFS systems. The default backup uses S3 buckets, but storage can be moved to Glacier or it can be expired. The backup service is initially available in Virginia, Ohio, Oregon and Ireland.